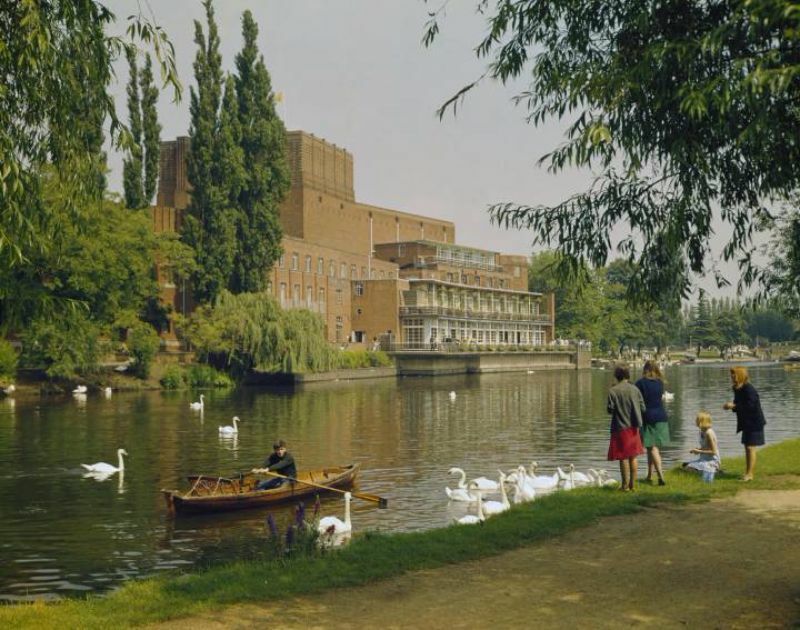 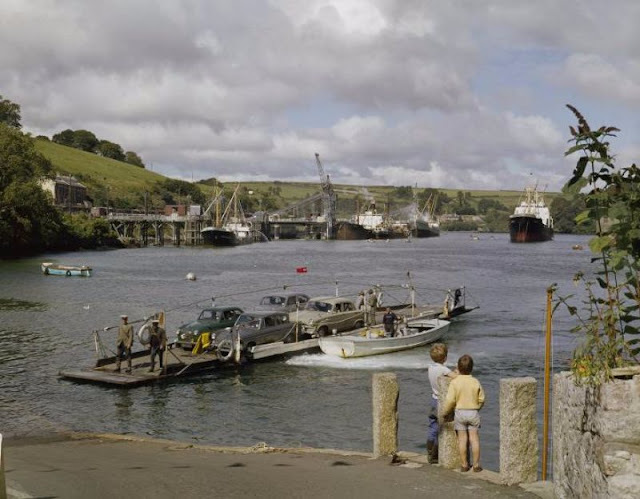 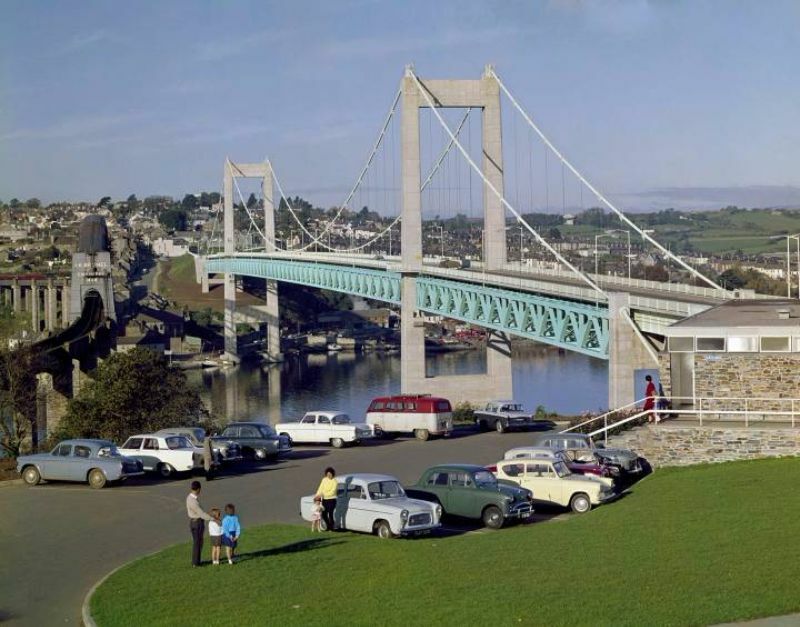 Born in 1916 in Somerset, England, John Hinde is considered to be one of the pioneers of color photography. Following his training at the Reimann School of Photography Hinde went on to setup a studio in London working as a documentary, war and advertising photographer. 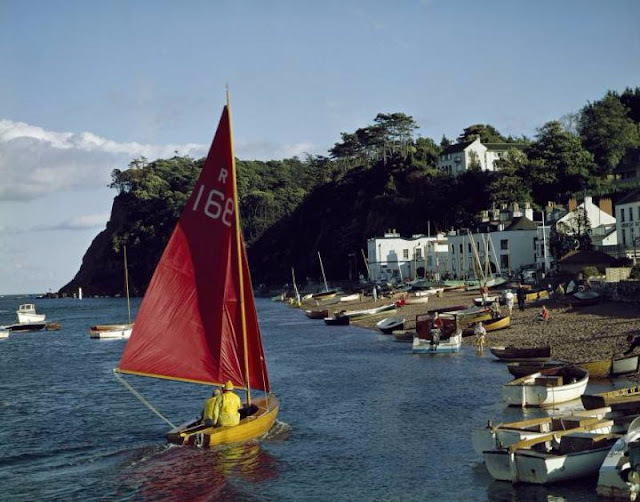 In 1943 Hinde was made a Fellow in the Royal Photographic Society and commissioned to take pictures for books such as Citizen in War (1945), Exmoor Village (1947) and British Circus Life (1948). 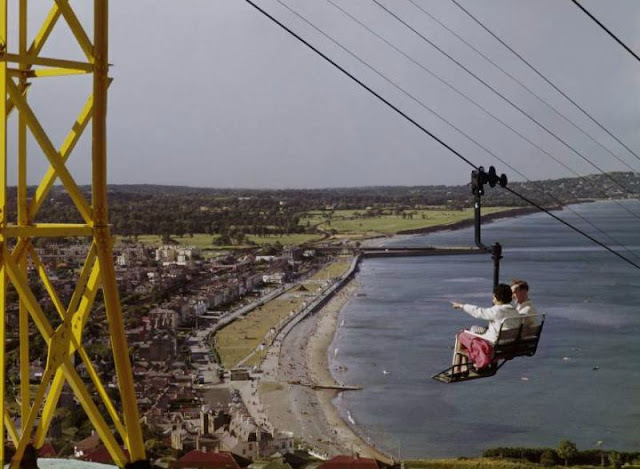 While working on the latter Hinde decided to quit his photographic career and join the circus as a PR manager. 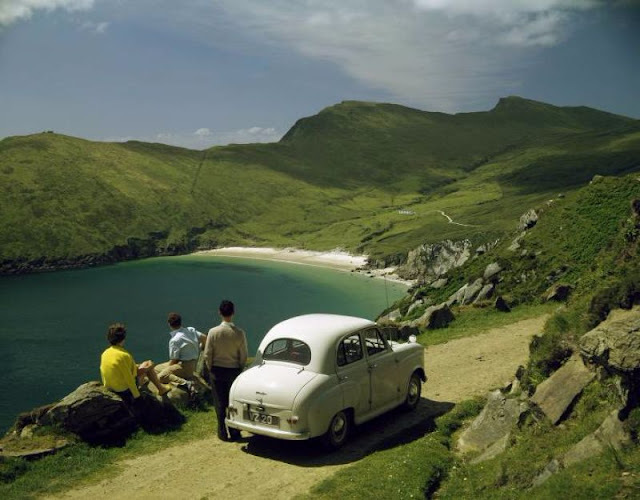 This was followed by a failed attempt to start his own traveling company in Ireland until finally in 1956 he returned to photography and founded his eponymous postcard business. 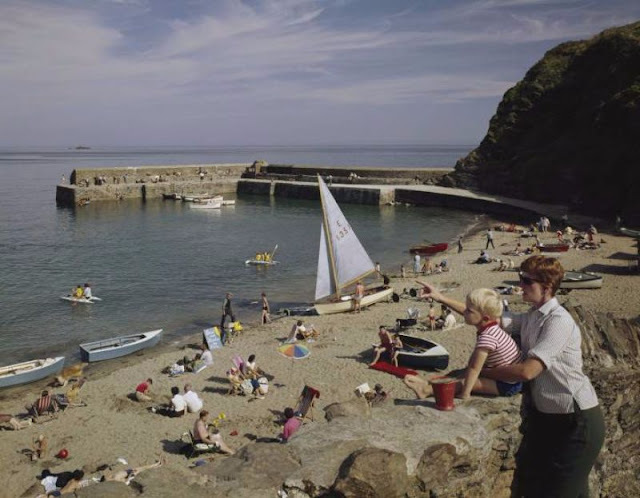 At the time black and white images dominated the postcard market, however as a trained color photographer Hinde was determined to create bright and vibrant cards of English and Irish landscape. 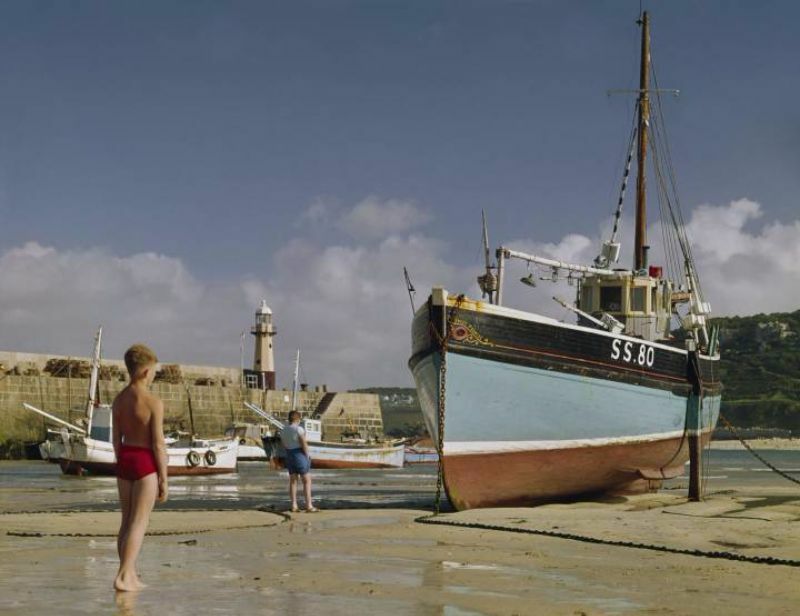 Often considered kitsch and at a time when only black and white photography was taken seriously, Hinde’s pictures never received critical acclaim. In the late ’70s color photography finally began to receive acknowledgement from museums. 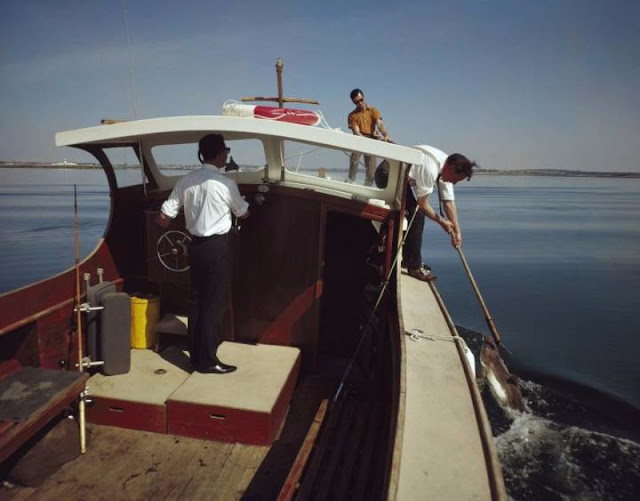 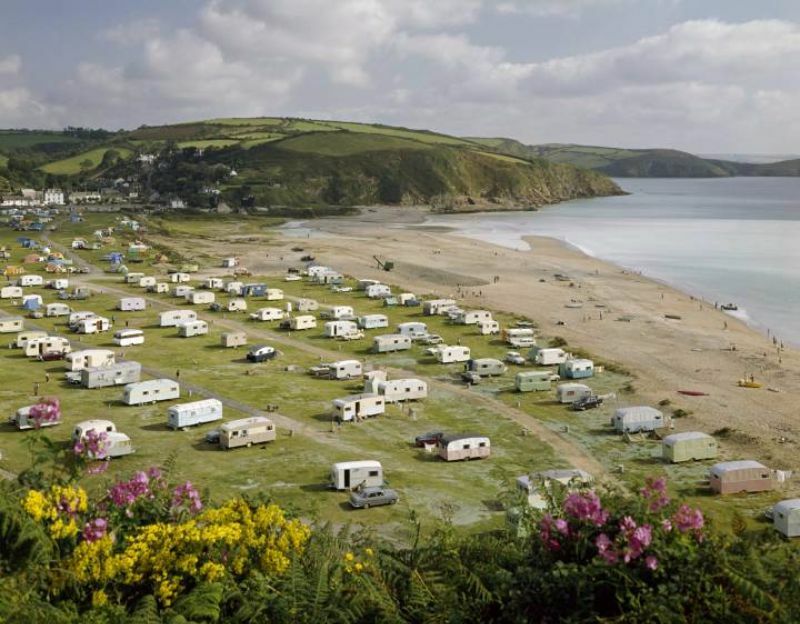 Around the same time Martin Parr began to renew interest in Hinde’s work, hailing it for its documentary value and exceptional technical accomplishment. 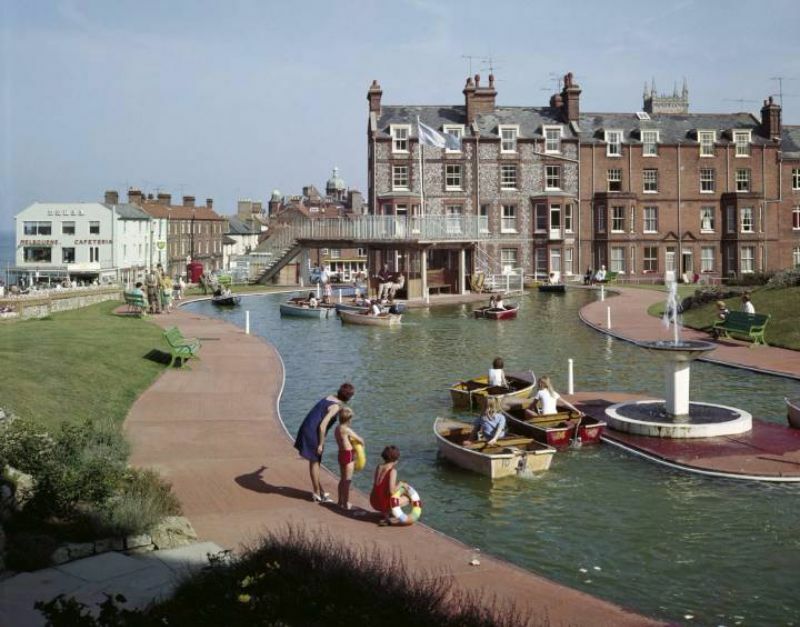 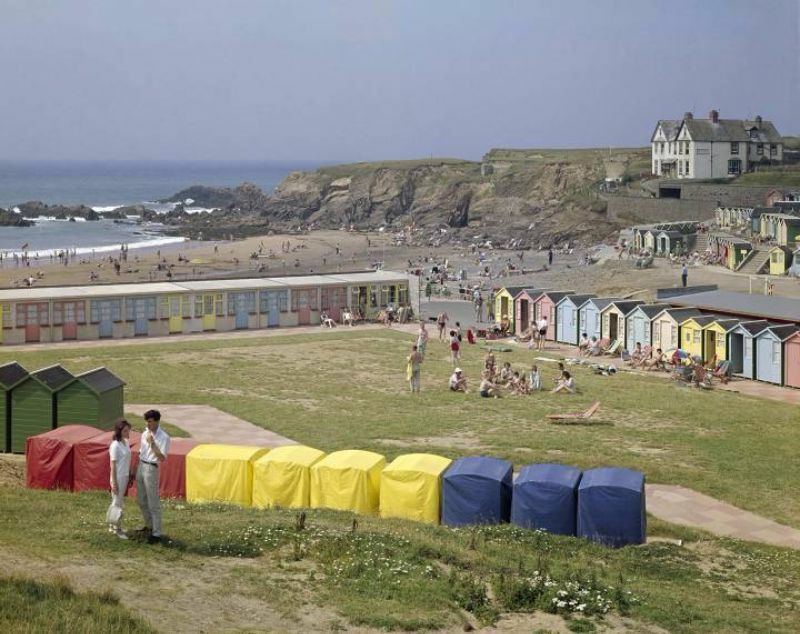 Here, below is a collection of 18 vivid color photographs of Britain's seaside in its heyday. 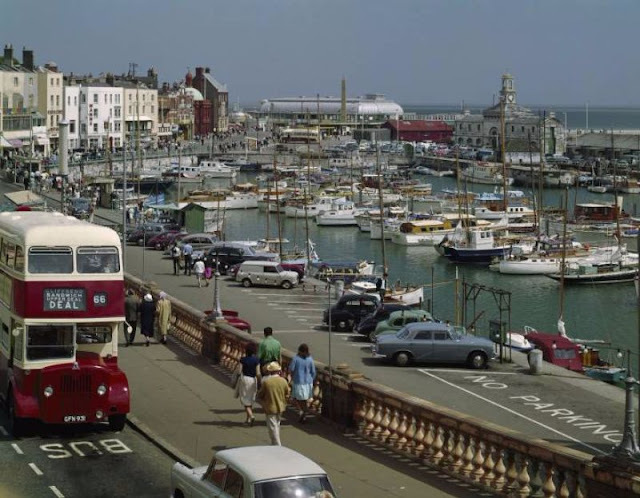 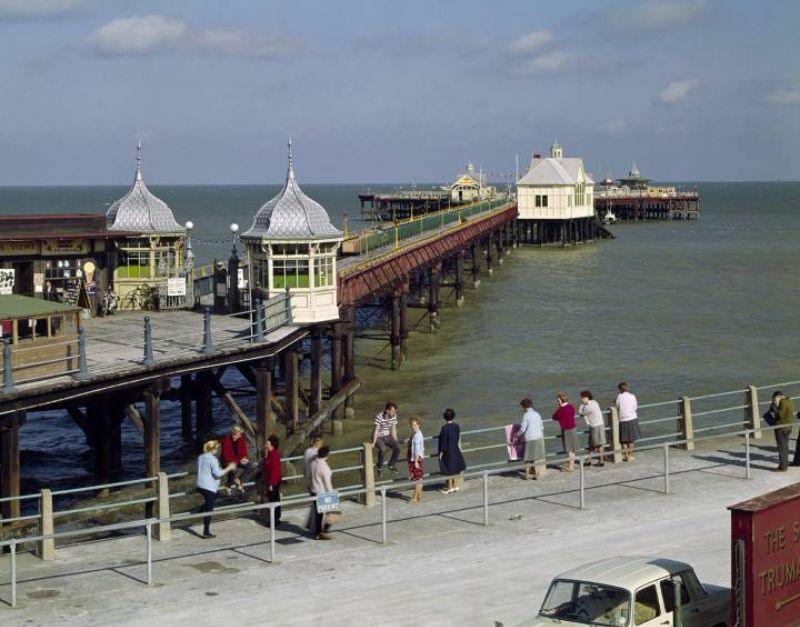 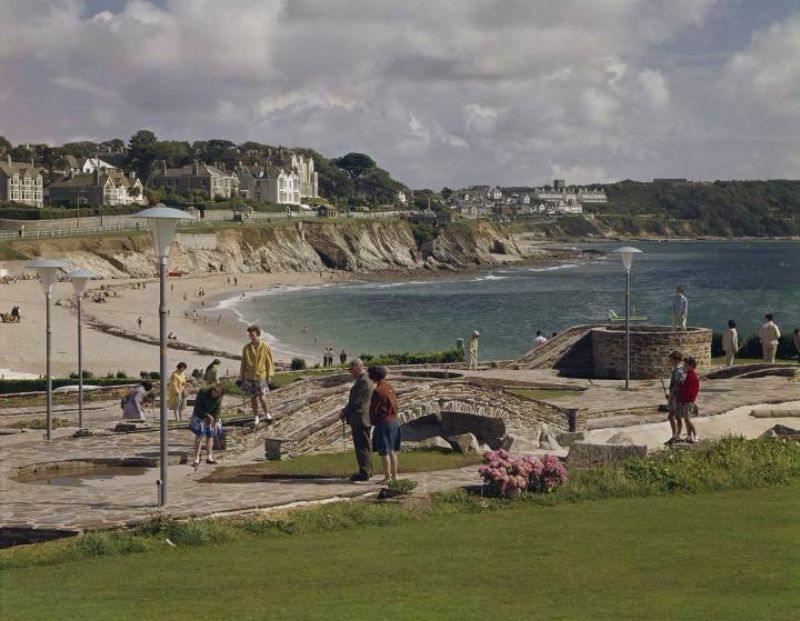 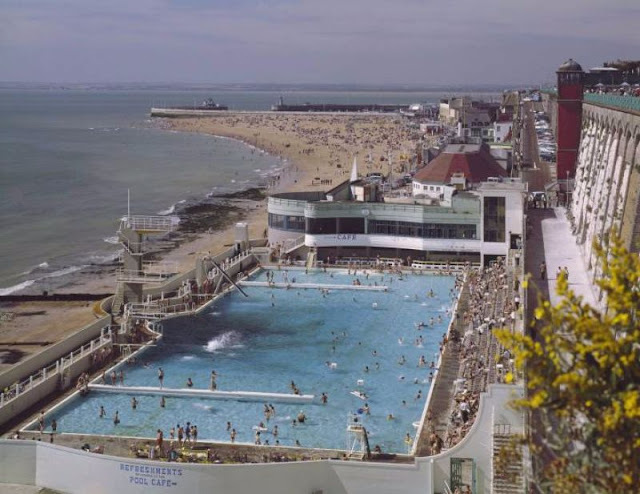 Many of them depict popular seaside destinations in Britain and Ireland during the Sixties and Seventies, before the arrival of low-cost flying hastened their decline. 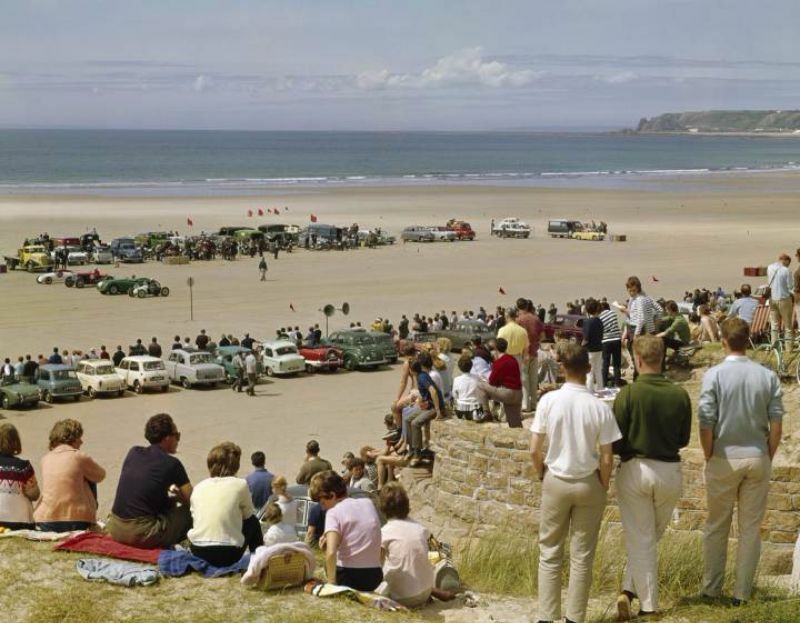 Elmar Ludwig, Motor Racing at St. Ouen’s Bay, Jersey, C.I. 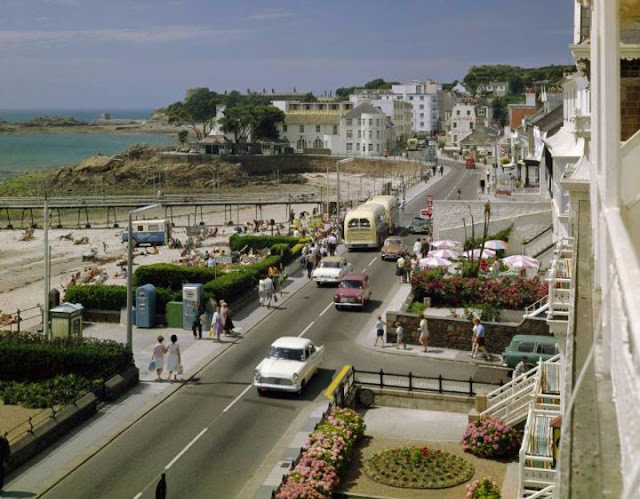 Elmar Ludwig, The Promenade, Havre-des-Pas, Jersey, C.I.